Founded in 2013, Pivotal Software, combines our leading cloud-native platform, tools, & methodology to empower the worlds largest organizations to adapt to change & build great software. Our technology unleashes developer productivity while fulfilling our mission to transform how the world builds software. At Pivotal, we are opinionated about the cultural qualities that contribute to better digital products. Our engineers & designers practice pair programming & pair design because we know its how to grow our skills & deliver remarkable results. We work in small teams & rotate between them frequently so that we are able to meet new challenges & explore new ideas. Our methodology is about evolving, in both development & innovation, & our culture is empowering. We subscribe to an ethos of kindness. We make a point to bring empathy to each & every project & are guided by a purposeful mission: to transform how the world builds software. 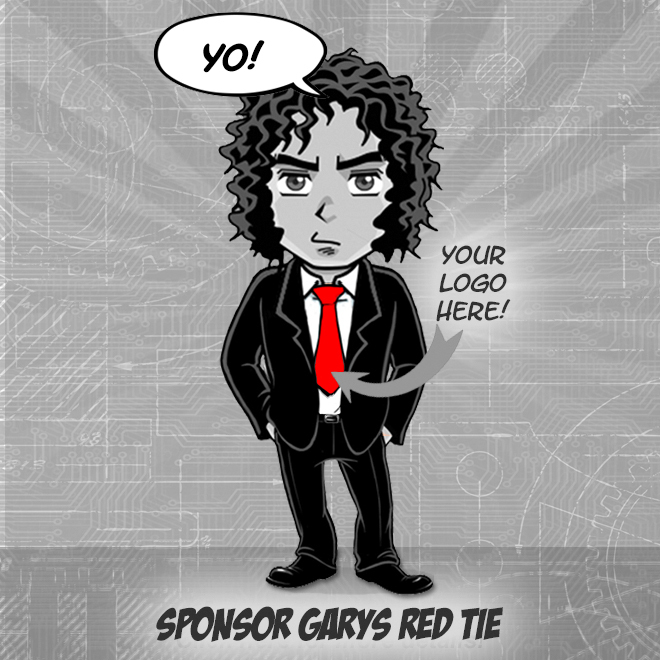 You have a track record of helping conceive, define & execute user experiences across web & mobile products. Your portfolio will show that you've worked on a range of challenging projects across all steps of the design process: research, prototyping, & aesthetics. 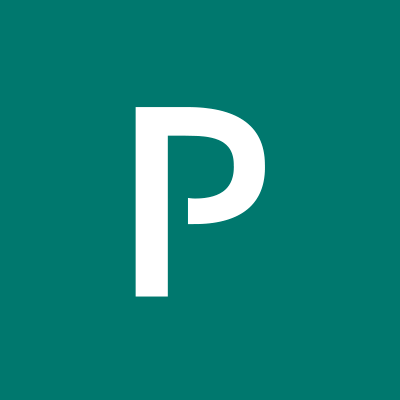 To help share a bit more about life at Pivotal here are a few resources in addition to the job description that can give you an inside look at what life is like at Pivotal. Hopefully, you'll take the leap of faith & apply. Pivotal is an Equal Employment Opportunity employer that will consider you for this role regardless of race, color, religion, gender, sexual orientation, marital status, gender identity or expression, national origin, genetics, age, disability status, protected veteran status, or any other characteristic protected by applicable law.